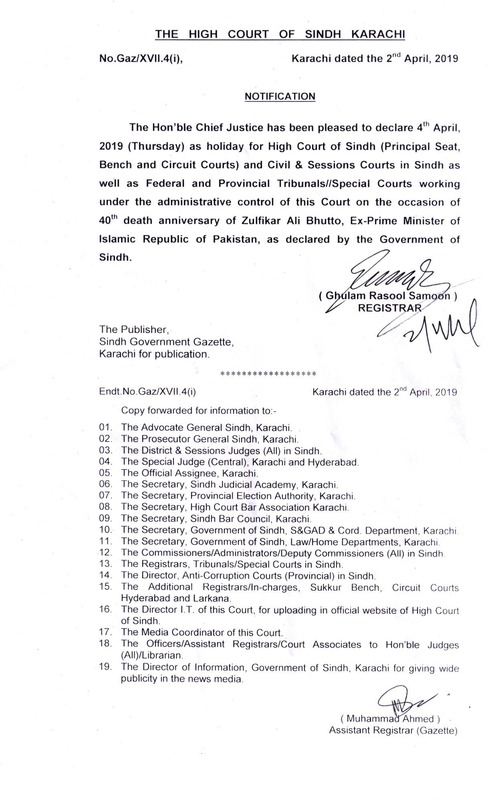 Syed Deedar Hussain Shah was born on 11-12-1939 in Village Garhi Khuda Bakhsh, District Larkana; did B.A. 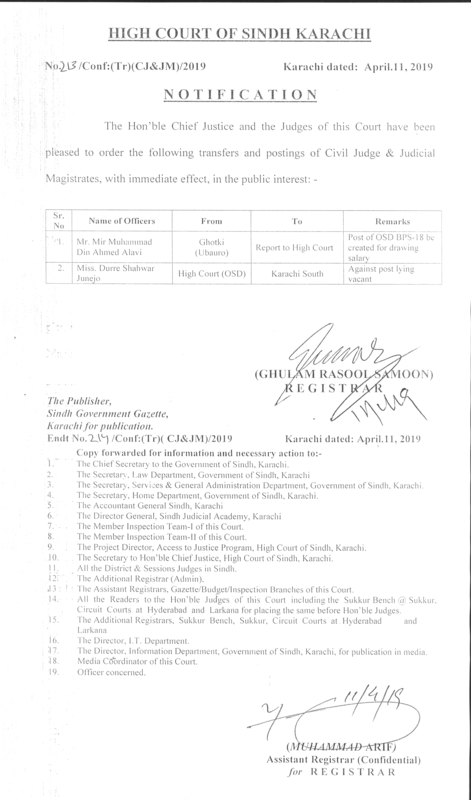 from Sindh University in 1962; graduated in Law from Sind University in 1965; was enrolled as an advocate for subordinate Courts with West Pakistan Bar Council on 22-8-1967 and as an Advocate of the High Court on 23-8-1974 and since then had been an active legal practitioner. 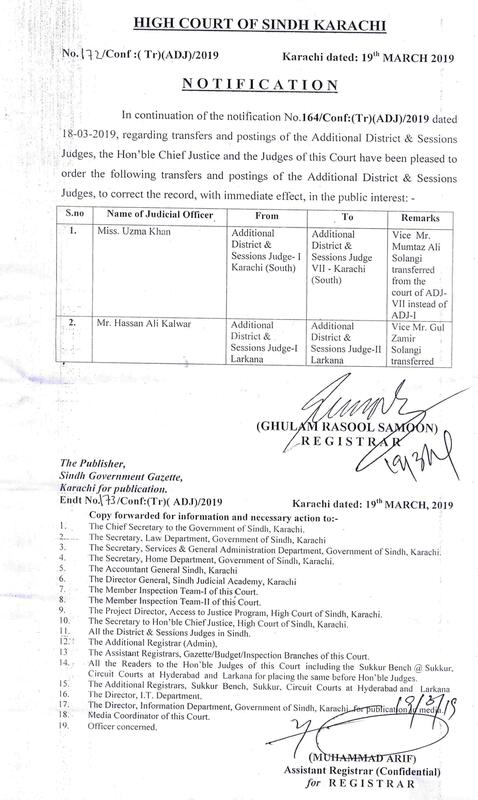 In 1979 he was elected Member of District Council and remained Member of the District Council from 1979 to 1983; was also elected Chairman, Works Sub- Committee, District Council, Larkana in 1979 and was Chairman of the Council from 1979 to 1983. 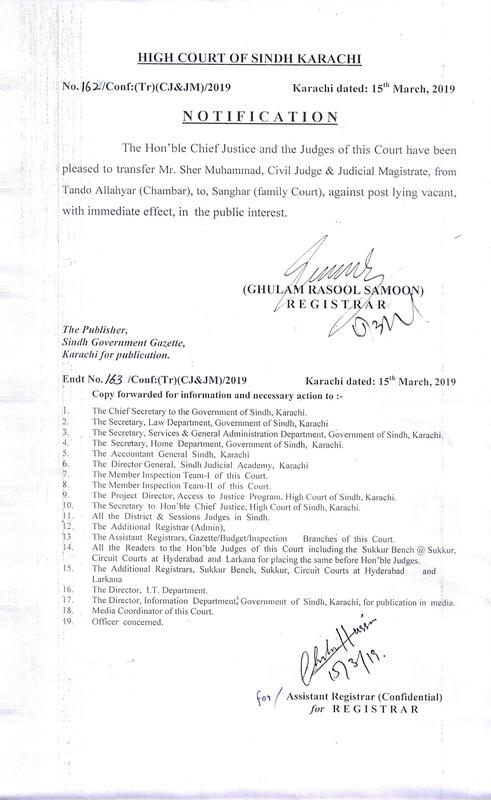 He was elected unopposed as Charminl, Taluka (Tehsil) Council, Ratodero in 1979and served the said Council from 1979 to 1983; was again elected Member, District Council, Larkana in 1987 and served the said Council from 1987 to 1991 .He is member of the Syndicate of the Sindh Agricultural University. 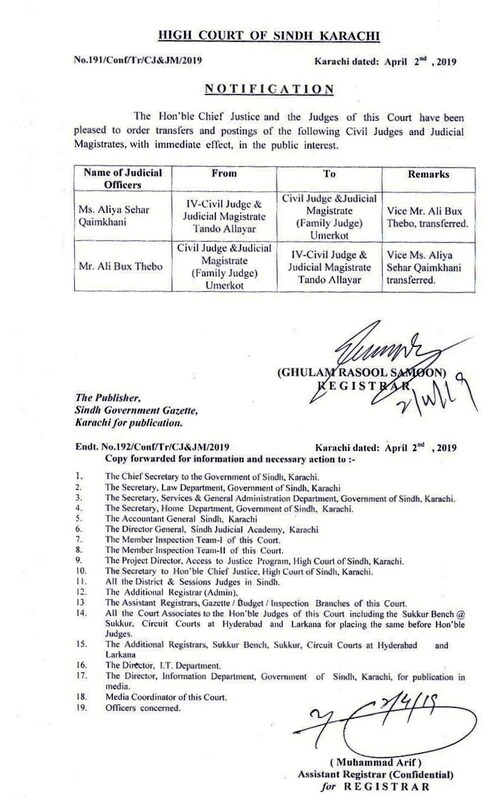 He was elected Member of Provincial Assembly of Sindh from 30-11-1988 to 6-8-1990 and from 4-11-1990 to 19-7-1993. 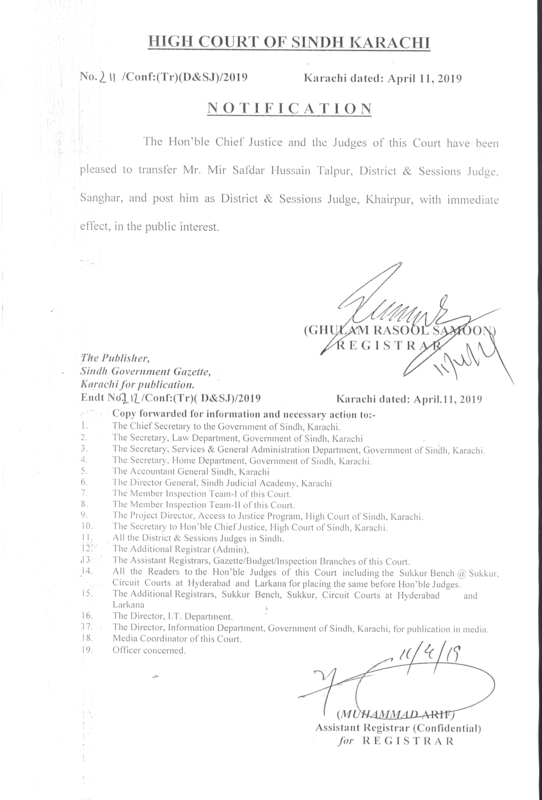 On 6-61994 he was elevated as Additional Judge of Sindh High Court. 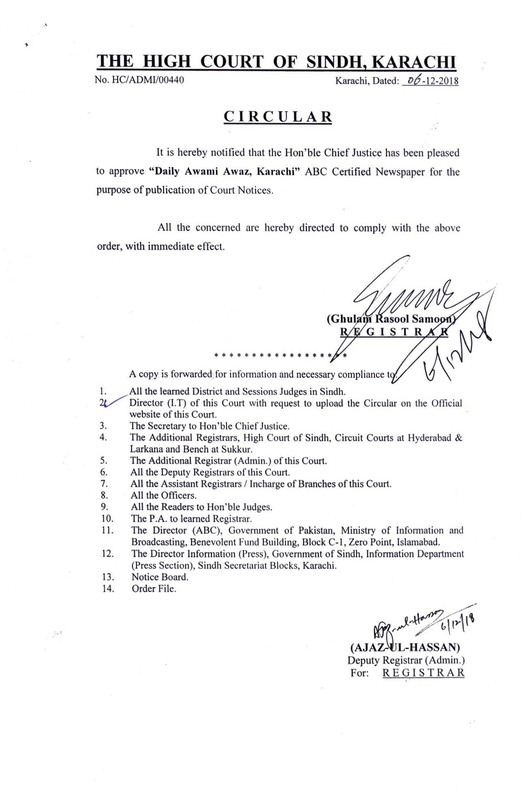 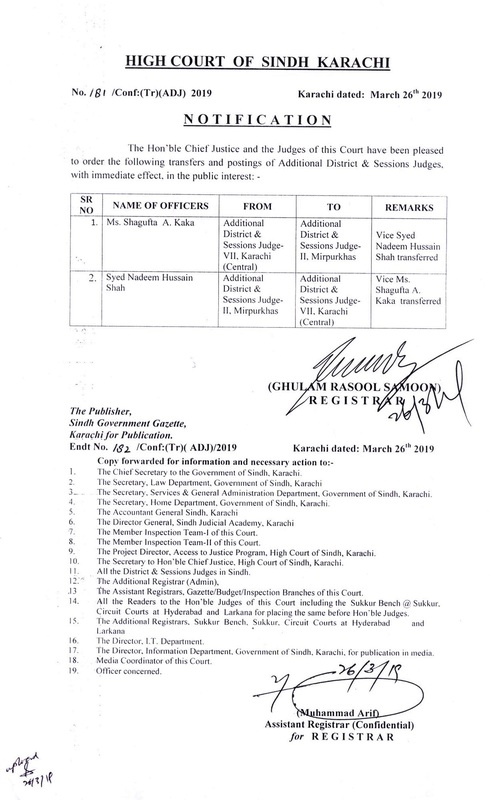 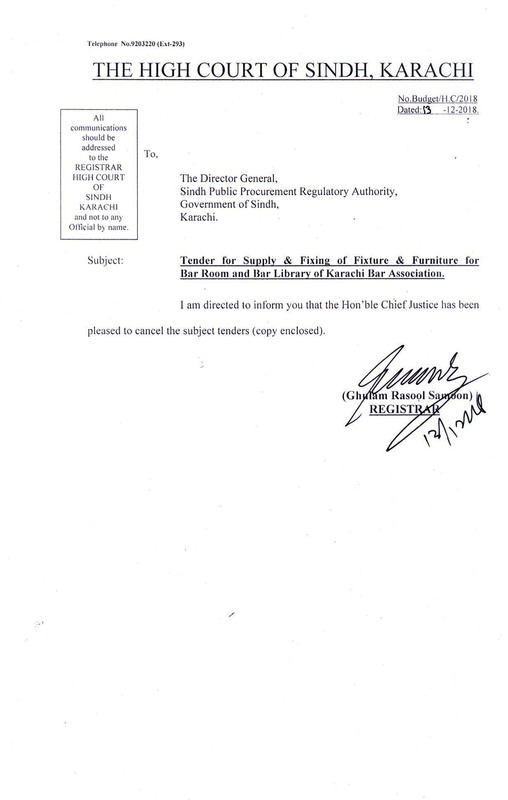 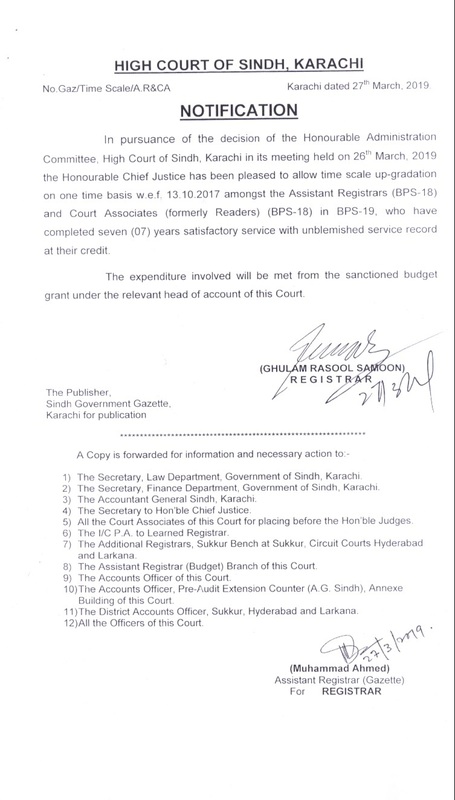 His appointment as Additional Judge of the Sindh High Court was regularized as Judge of the Sindh High Court from the date of appointment. 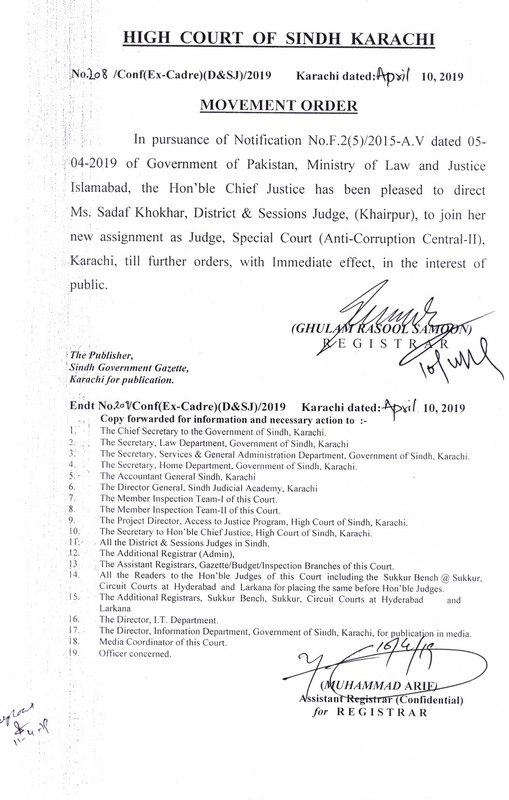 On he was appointed as Chief Justice of High Court of Sindh.